Southwest Louisiana is in the early stages of what is predicted to be the most prosperous era in the region’s industrial history – and Cameron Parish is leading the way. 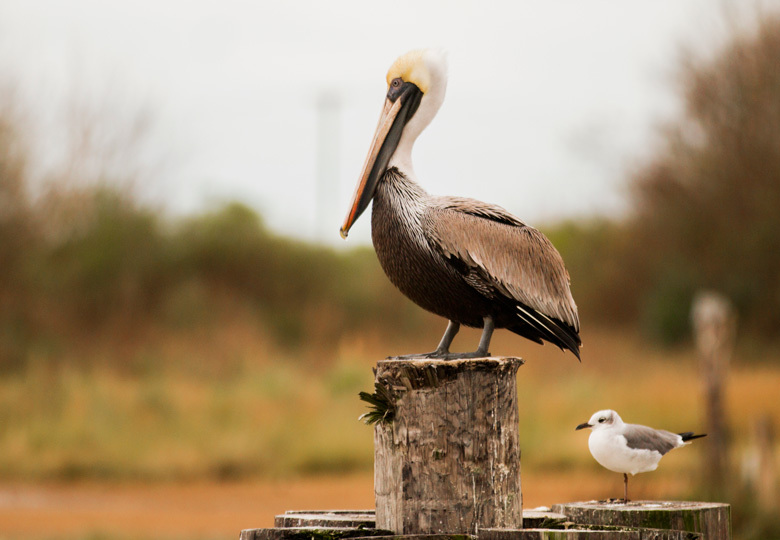 Currently, Cameron Parish has access to five ports and the rich waters of the Gulf of Mexico, bridging the gap for your business by acting as a transport hub to efficiently move your goods from water to land. 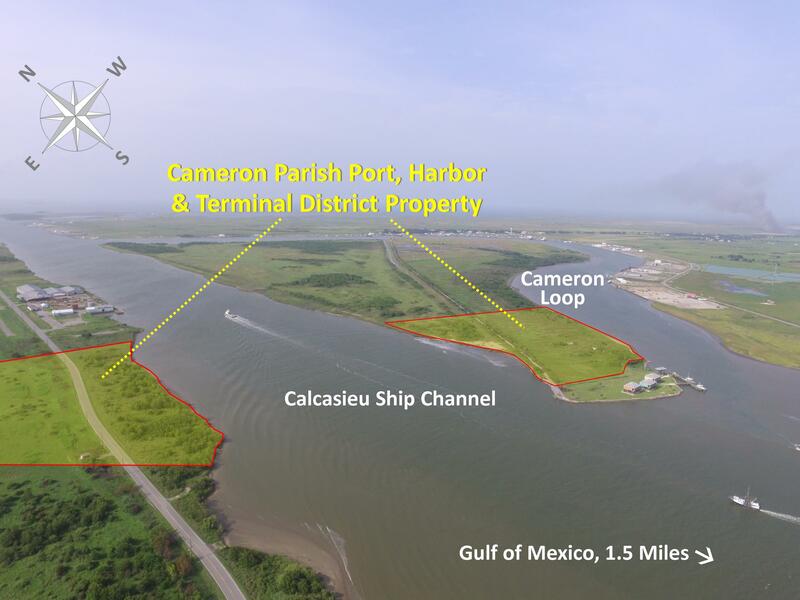 The Cameron Parish Port, Harbor and Terminal District allows for product transport for industrial companies of all sizes, to anywhere in the world. Our network of ports provide a vast opportunity for intermodal connectivity, storage, unified movement of goods, proficiency and resourcefulness. 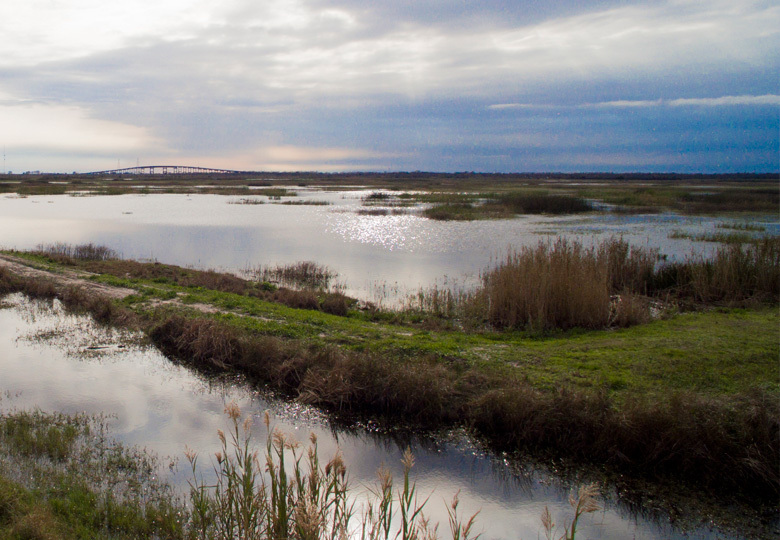 Nature’s Beauty: marshes, bayous, nature trails, wildlife and fisheries, coastal conservation – 4 wildlife refuges, alligator farmers. Check out the Gulf Coast in the USA Today Special Edition: Go Escape. 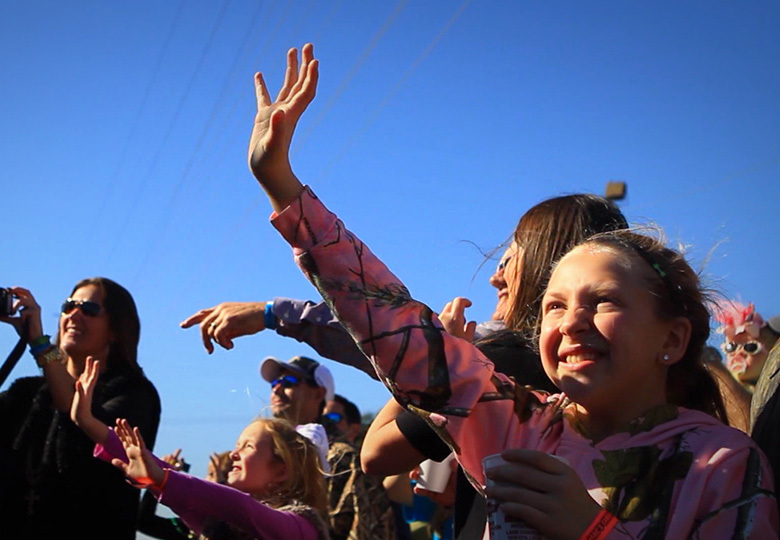 Unique Culture: Fur & Wildlife Festival, Alligator Festival, and more. Saltwater fishing, live music venues, good local food, children's activities. Go to: VisitCameronParish.org for more information on this great Parish! The Cameron Port, Terminal and Harbor District allows for product transport for industrial companies of all sizes, to anywhere in the world. © 2016 The Cameron Port, Terminal and Harbor District. All Rights Reserved.